Law Office of Angelica S. Lee, PLLC has dedicated its practice to representing injured clients throughout the Northern Virginia area due to another’s negligence or recklessness. With compassion and personalized representation, our firm will zealously advocate for your rights. Whether you have suffered injuries in a car accident, animal attack, or as a pedestrian, we have the expertise to guide you to recovery and compensation. The road to recovery is a long one, let us help you secure the compensation you are entitled to. Because every personal injury claim is unique, as is the injuries and severity of each injury, the medical treatments a client receives may be vastly different from victim to victim, even victims in the same crash. Be sure to get the medical treatments as recommended to you by your physician and be cautious of making assumptions that you can “sleep off” any pain you are feeling. our Firm will Zealously Advocate for your Rights. An attorney will gather and prepare all the documents and calls from both sides of the insurance company in a timely manner, as well as protecting information that insurance companies are not entitled to but will often demand. At our firm, we directly handle all the related medical bills, including asking for extensions on the due date, and assisting our clients with payment schedules and/or payment from the client’s available medical expenses coverage (medpay) or from the recovery proceeds. An attorney can also advise a client as to the fairness of the compensation amount. 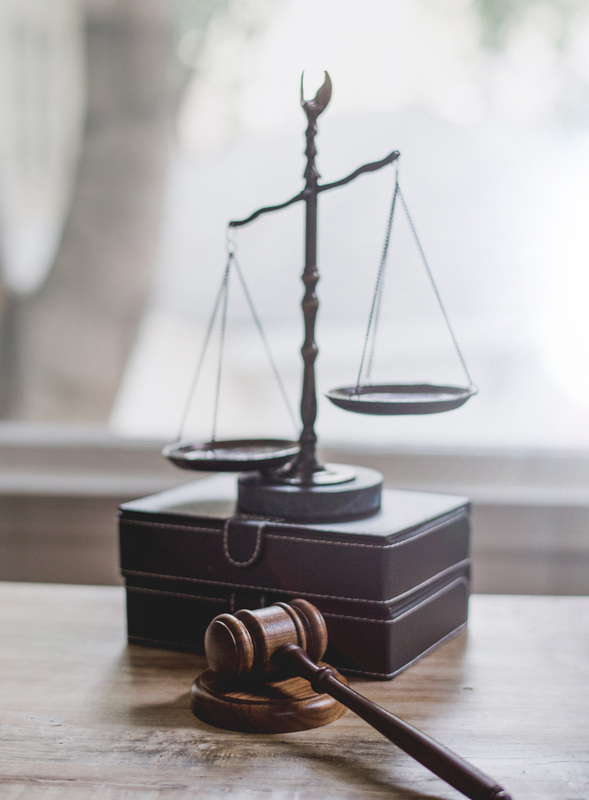 Fairness is often determined by assessing how a Judge or jury in that jurisdiction would award for damages such as yours, which means that it’s important to hire an attorney who practices in the jurisdiction you may have to file the lawsuit. It is also vital that should settlement negotiations stall, a lawsuit is filed within the statute of limitations. For an adult plaintiff, the personal injury statute of limitations is 2 years in Virginia. A personal injury lawsuit can be very complex to handle, but not every case requires legal representation. Some simple cases can be handled on your own with little research and work. Depending on the severity of your injuries and the complexity of how the crash occurred, you may be able to obtain a compensation that is equal to what an attorney can recover for you. For an honest assessment of your case, give us a call at 703-884-8100 for a free consultation. How much will my personal injury Attorney cost me? Almost all personal injury cases are handled on a contingency fee basis. Almost all personal injury cases are handled on a contingency fee basis. This means that you will only be liable for the legal expenses (i.e. the cost of copying, faxing, postages, court fees, etc.) that the attorney directly incurs as a result of the representation, and for a percentage of your compensation from the insurance company. Our contingency fee is 1/3 of your settlement or recovery, which means if you don’t get paid, we don’t get paid. Do I need a Lawyer for my auto accident? Some personal injury cases do not require hiring an attorney. If you were not injured in the crash, and only require property damage help, the case is likely something you can handle on your own. Typically, it is recommended by most attorneys that you seek legal representation if you have been prescribed a treatment of care, like visiting with a specialist, recommended physical therapy or chiropractic treatments, for your injuries.